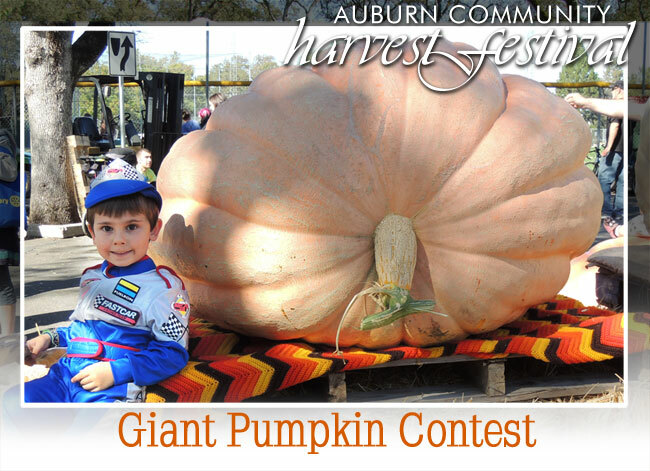 How'd the Auburn Community Harvest Festival get started? 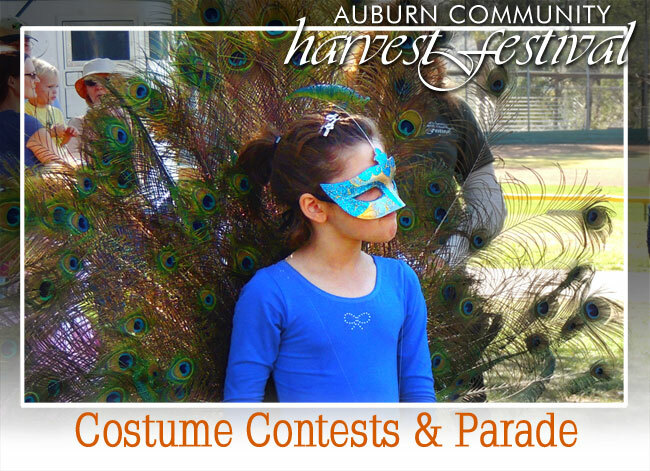 We started the festival in 1997 to celebrate Auburn. 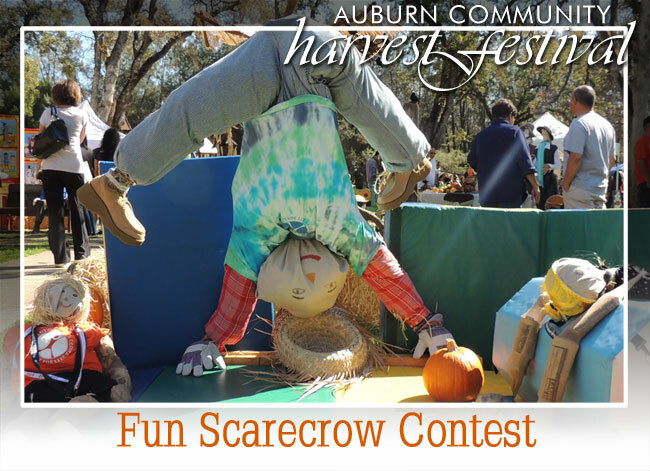 This year will be another annual Community Festival and we are giving away more prize money in scarecrow, giant pumpkin, costume and recipe contests to celebrate. 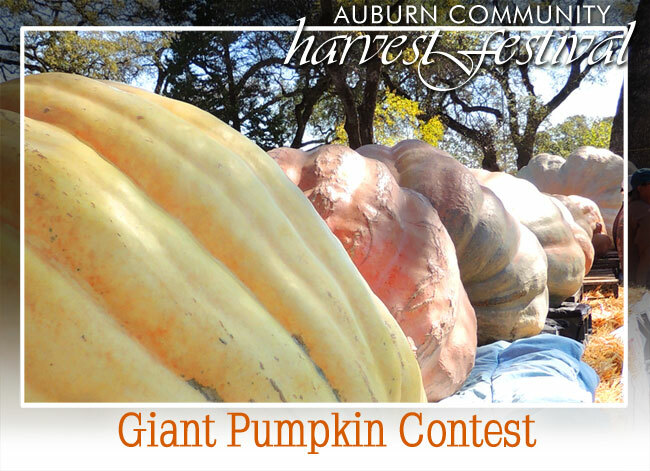 Come, compete, and you could take home a big check. 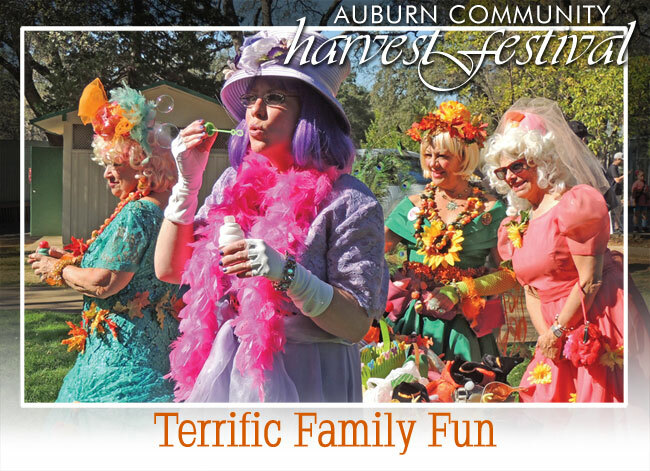 Auburn is an awesome community located in the picturesque Sierra Nevada foothills, about halfway between Sacramento and Lake Tahoe along Interstate 80. 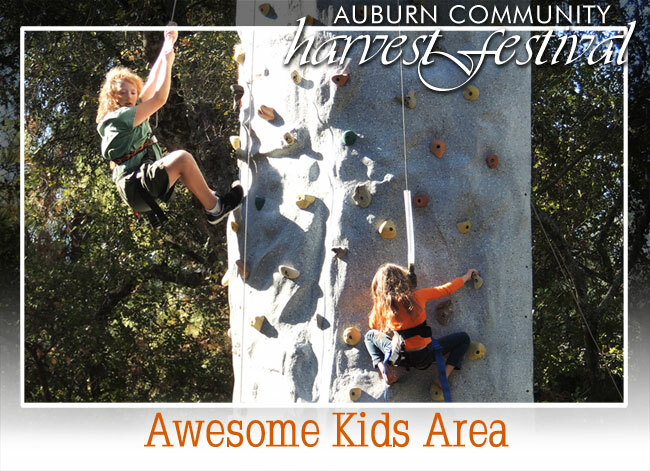 Auburn is such a wonderful place to live work and play that it’s well worth celebrating. It’s the gateway to the Sierra, located just above the confluence of the middle and north forks of the scenic American River. But even more important than its Sierra location are the people who live here. They enjoy having a good time, and guests are always welcome. 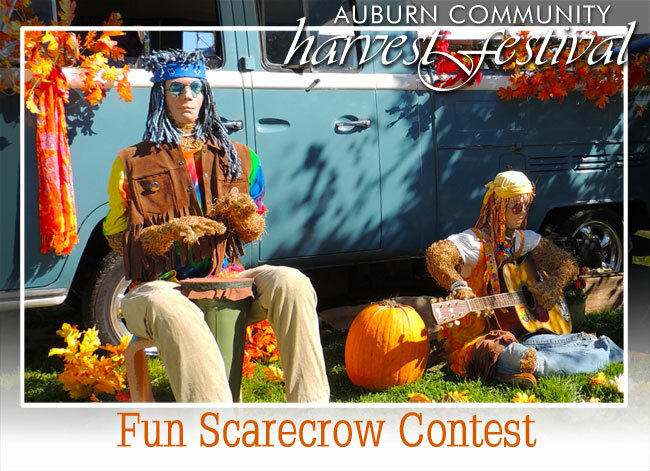 At the Community Harvest Festival we feature quality live music, giant pumpkin and scarecrow contests, arts and crafts booths showcasing local artisans and a costume contest and parade for young and old alike. 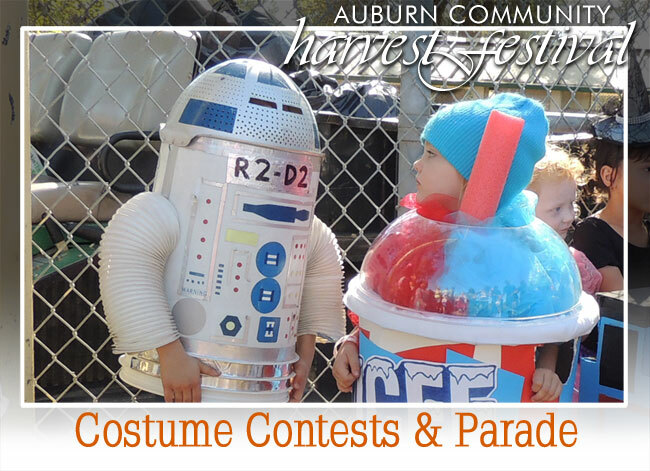 There are carnival games and pony rides for kids, food and vendor booths hosted by local nonprofits and Auburn’s own Sugar Plump Fairies are out in friendly force. 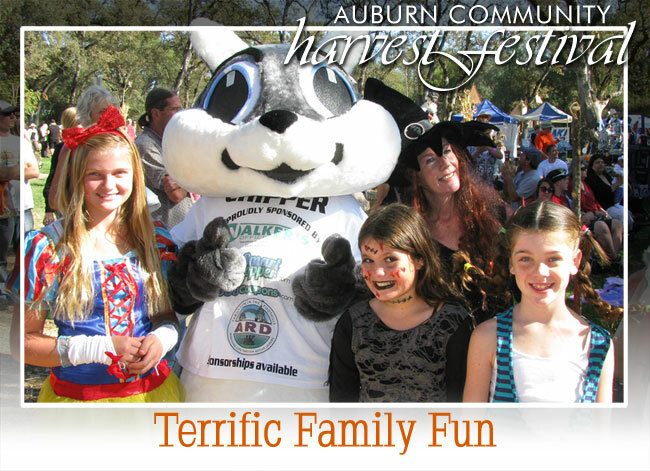 We produce a day of wholesome activities that cater to the entire family. And it’s free to attend, thanks to our generous sponsors. Nothing...NADA...ZILCH - It's FREE to attend. BRING-->A festive attitude. Yes you can bring your own food & drinks yet we have that for you at the event too. BRING-->Chairs? Blankets?--? Sure. 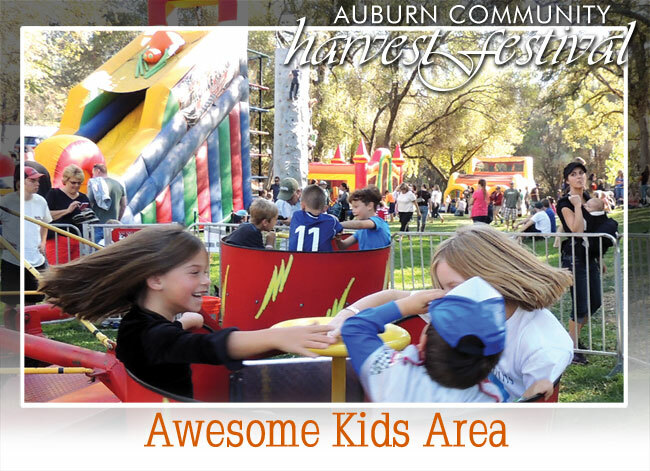 The festival is set in a park so bring what you need to make it a day of fun. BRING-->Bring a little spending money for food and crafts. The holidays will be right around the corner. We have fun festival booths. The festival is located in a park setting. There is a path with wheelchair access, but the festival is mostly located on grass and could be challenging for wheel chairs in some areas. For more information, call ARD at 530-885-8461. What else can I do in Auburn? Enjoy the outdoors and visit our other parks. Make a day of it. 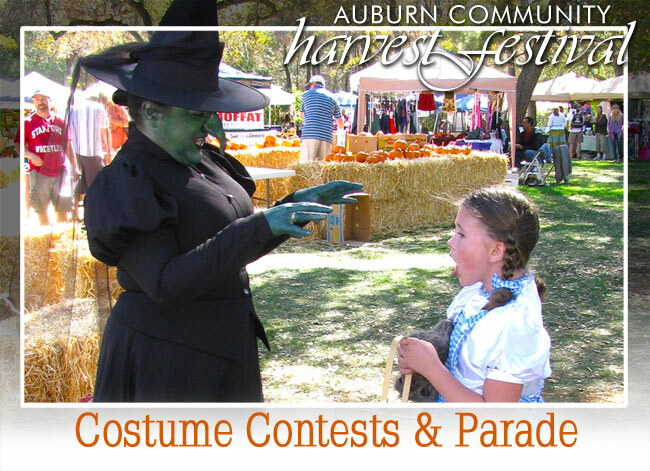 Visit Old Town and Downtown Auburn (walking distance from the festival). Visit the Bernhard Museum (walking distance from the festival). 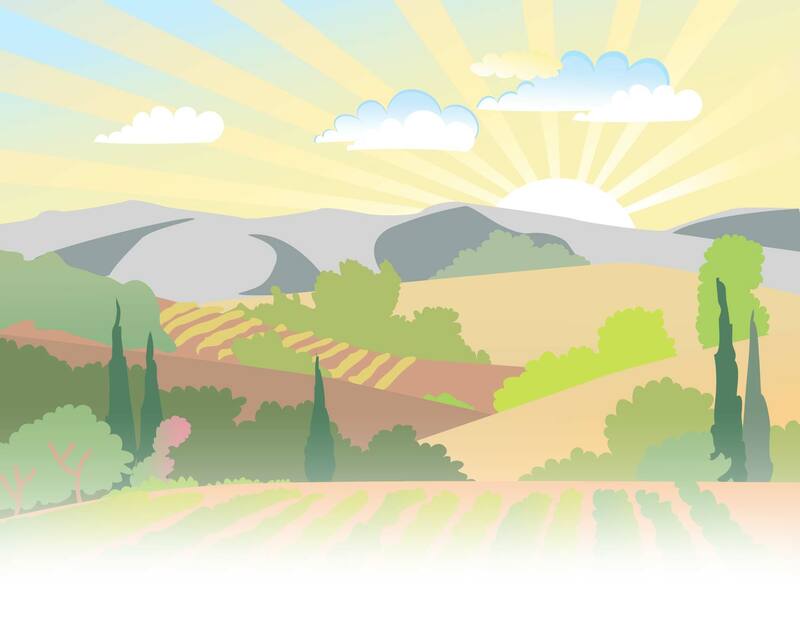 Visit the Gold Country Museum (walking distance from the festival). 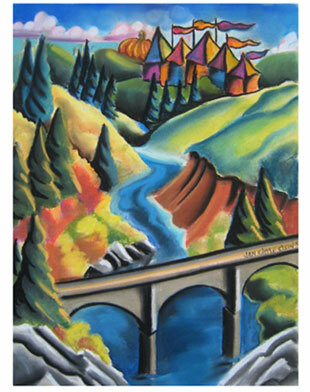 Check out the World-Famous and record holding Foresthill bridge (about 4 miles from the festival). There are many restaurants in the area you're sure to enjoy. Live Music Begins - "The Dang Kids"